Call Waiting – Fake News? Join us in this new series ! 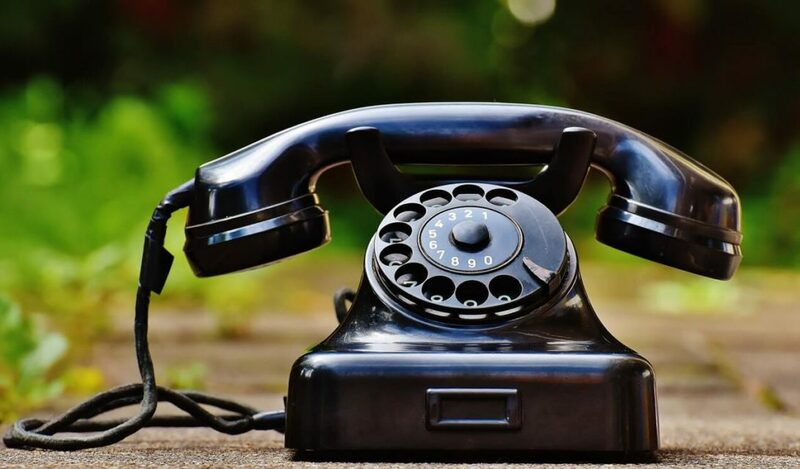 Call Waiting – Ring Ring!